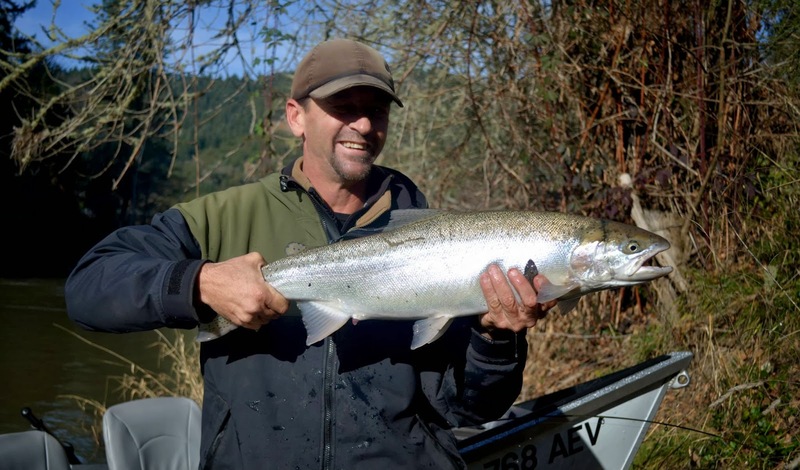 Fishing the Umpqua River is a good choice for your next fishing trip because any cast could be the one that lands you that 15 to 30 pound trophy steelhead. 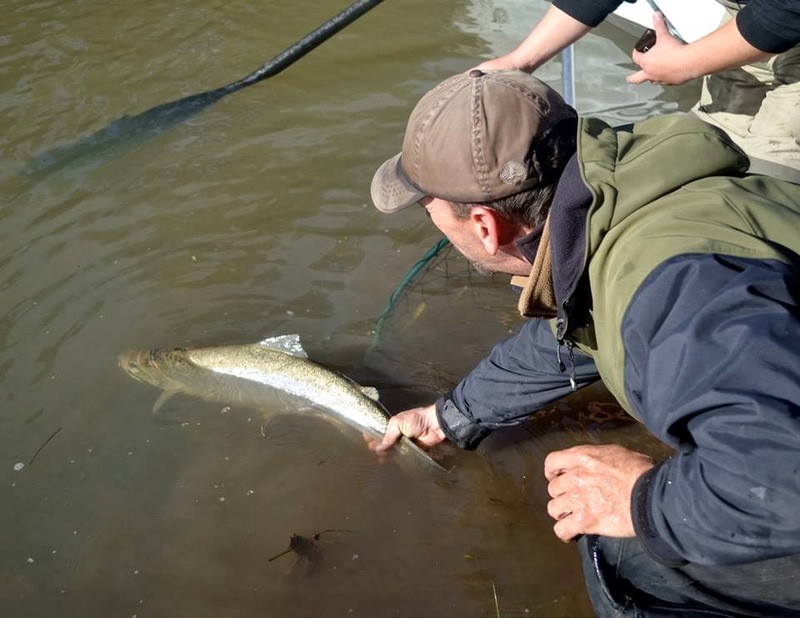 The crowds are small and there are plenty of fish around for anglers. 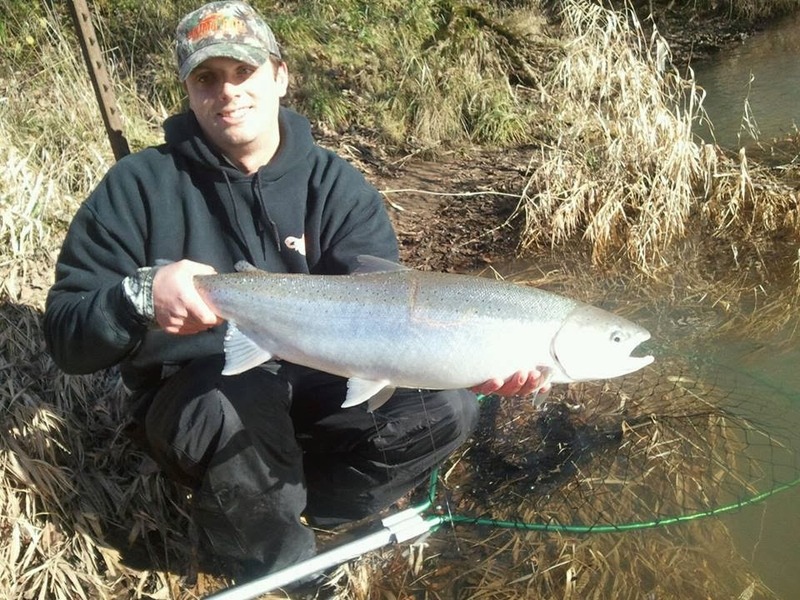 Most fish are big wilds but there are good chances for hatchery fish on any given day too.